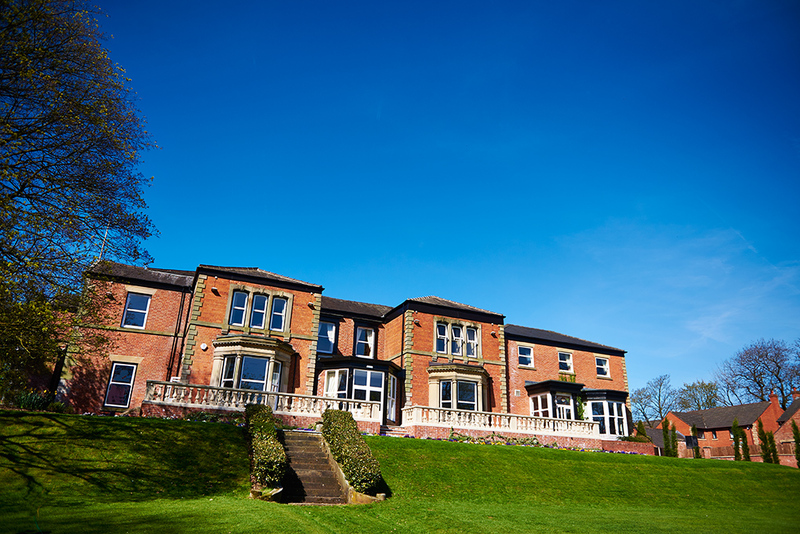 Tonight we’re off to Ashfield House Hotel, an elegant, exclusive wedding venue close to the borders of Lancashire. We’ve been booked by Emma & Daniel to provide 2 x live sets and disco for their wedding party. This is a new venue for us so we’re looking forward to playing there tonight. If you would be interested in booking The Deltatones to play at your wedding, contact us today by clicking here.